Today I am here with a short post because I want continue working on many upcoming reviews. 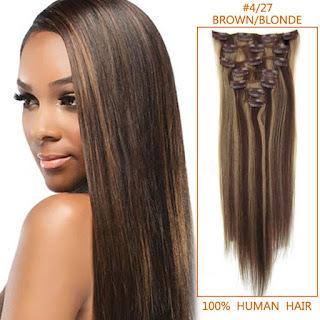 I published before posts about hair extensions and today I want share that is super easy to use and provides a great effect and I am talking about ponytails hair extension. And this type of product is great for a sophisticade look. But like halloween It is just around the corner and this is a great option If you want play with a more casual costume this year or you only want add volume to your ponytail. 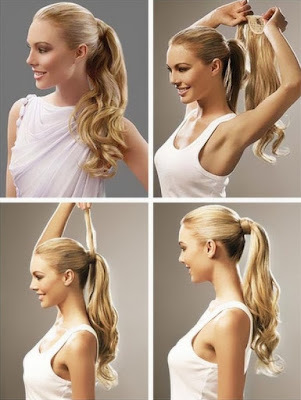 When we see some costumes with a great hairstyle and a great ponytail not all the time we have the enough volume for make some ponytails hair styles and this is great and super easy to use. 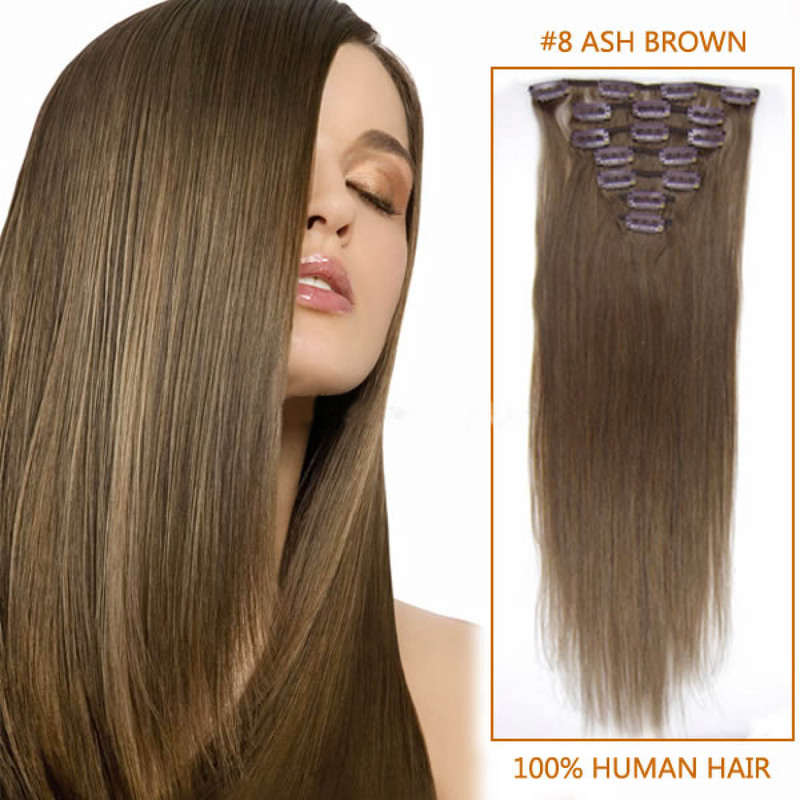 The best of clip in hair extensions is that are super easy to put and remove. Another great fact is the are easy to maintain too. I feel that right now I need something easy to put remove and of course to maintain good with few cares. And the best is that you can buy different lengths I prefer buy long hair extensions ponytails because I like use the curler for create cute curls on my ponytail and that is super cute. like you can see in this pic there are several colors so you can choose wich is the best color for you. 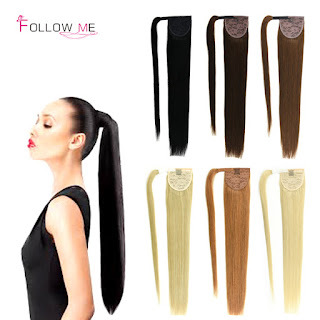 If you want see a lot of different ponytails hair extensions I want invite you to visit Omgnb where you can find a great variety and a very good range of prices. I really like this store because yu can find different styles of hairs extensions and If you don´t know or simply you want a hair extension with curls you can find there too. And of course the amazing range of colors with cute colors. 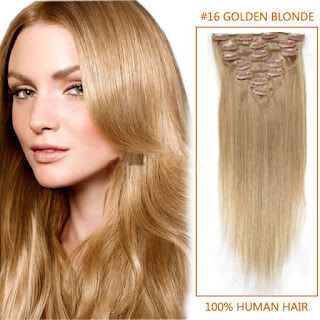 I love it buy several styles of hair extension for each ocassion. 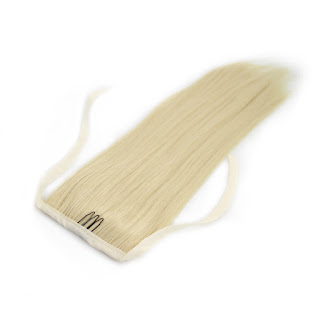 I want to know If you use hair extensions. And I hope this bost can be useful to you. Today has been a tiring day but now is my moment for relax a bit before a long journey of work at the hospital all the night until tomorrow. Why I am writing this? I am happy always to share my choices from another lovely store that I talked before and you should know I am talking about Ericdress. Fall is here and well even when for me this is more like the rainy season because in my country all the year is summer. The rainy season has the characteristic with a morning day with a lot of sun but close to the afternoon start to rain and the day start to feel more fresh and cloudy and I love it because I like the summer but not all the time. This time I want share with you some cheap sweater dresses and I fell in love with this plaid dress because not only looks super pretty look pretty comfy too for this weather and this season. I love it the cardigan dresses like this white dress. Because not only can look comfy or perfect for season because is super pretty too. Like always I decided try with cute dresses from this store but trying more dresses for fall and well this dress the model is not using with thights but probably I could like use more tjhis dress with tights or leggings. Another good point is that you can find these dame dresses in this store with different colors and sizes and that is pretty cool. If you are looking cheap dresses for women you must check this store because the prices are very reasonable and affordable and that is important to me. Because it´s fine a dress can be super pretty but the price is super pricey sorry but I am not going to buy it. I have priorities too. I like this last dress because looks like a more casual dress and the cut is super pretty and this is definitely something I could use for go out to a dinner. But If you see close or more close to this dress you can see that this is in fact a seater dress too. So I really like this mini dress. I almost forget to say that the first dress is exactly the colors of Fall and October. And for this last dress I feel that the mix between black and grey is perfect. Like always with this type of posts I want to know which was your favorite dress from this post. I am very happy to be here writing this review of new circle lenses because I´ve wanted try these lenses since along time ago but I don´t know always I finished trying and using another model of circle lenses. I guess that the first time I saw someone using these lenses and I fall in love was to Kyary Pamyu Pamyu and I she was so kawaii~ And wow that was several years ago. But today I am going to share these cute 💞 lenses with you and I feel pretty happy. These lenses were retained in The Customs and I had that wait a lot for receive these lens. By the way thank you so much to the cute store LensFlavor for sponsor me these lenses. ☉ Design/Pattern + Color: The color and the design both are pretty simple. First to colors. Black and Grey. But the edge of the lenses are very strong and this makes instantanly the dolly design. Because If you want a dolly lens you need a strong dark edge that is the first. 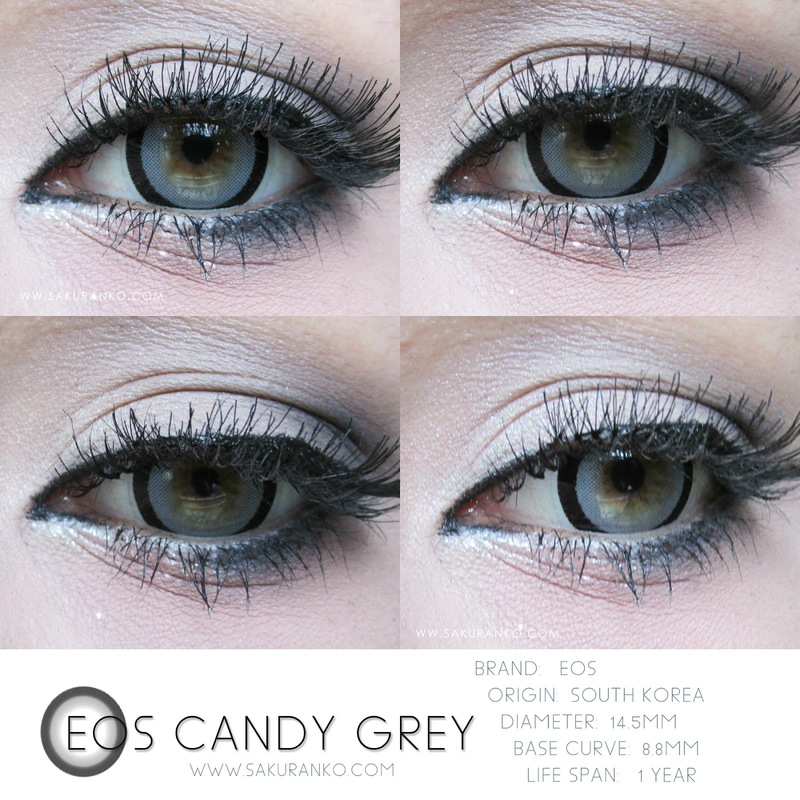 But I loved how the grey color blends pretty well with my atural gray eyes so definitely I fall in love because is the first time that a two color circle lens blends so pretty well with my natural eyes. ☉ Comfort: Absolutely comfy. I felt like I am not using nothing. I used these circle lenses over 4 hours outdoor and in AC and I felt completely comfortable with them. ☉ Enlargement: Very noticeable the enlargement but I like that my eyes look super dolly and very big but even when the diameter is 14.5mm I don´t see that they look exaggerated. Where to buy these cute lenses? (*^o^) I hope you enjoyed this review~ because I really love it these lenses and I had a lot of fun not only writing this review. I had fun taking pics for these circle lenses~ Thank you to LensFlavors ★(´・ω・人・ω・`) And I am sorry for the delay due my slow postal office. I am happy to be here writing about one of my favorite products of this year. I know that lately I was absent but I am here now. I can´t remember when was the last time I published a review about Missha but I am sure It was a long time ago. Few months ago I was checking online for a new tint for daily because I use always the same the Innisfree Eco Fruit Tint and eys is cute but I want try other water tint perfect. I was checking and recent were released a lot of water and gel tints so I decided try two water tints and this is one of them MISSHA Water Full Tintヾ(*ΦωΦ)ﾉ Like I have dry lips I was worried because I am not fan of Missha but well this product worked very nice for me. ҂ Price and Packaging: Probably one the best facts about this product is the price. The price was $6 with shipping included you can find this product in eBay or any korean cosmetic online store. The packaging is very cute this tiny bottle looks like glass but is plastic and I really like that because sometimes in the mornings I am mess when I am making my makeup because I am hurry and I always worried about my glass makeup like my Holika Holika Aqua Petit Jelly BB Cream. This color is "Honey Grapefruit Tea"
҂ Color + Formula: This shade is called "Honey Grapefruit Tea" a long name. But this shade is more like a sweet coral for me. The formula is long lasting but obviously If you eat and drink the color is going to fade a little. The texture is super watery. I love it this product, End. (＊0＊;) But I can´t finish a review conclusions like that. 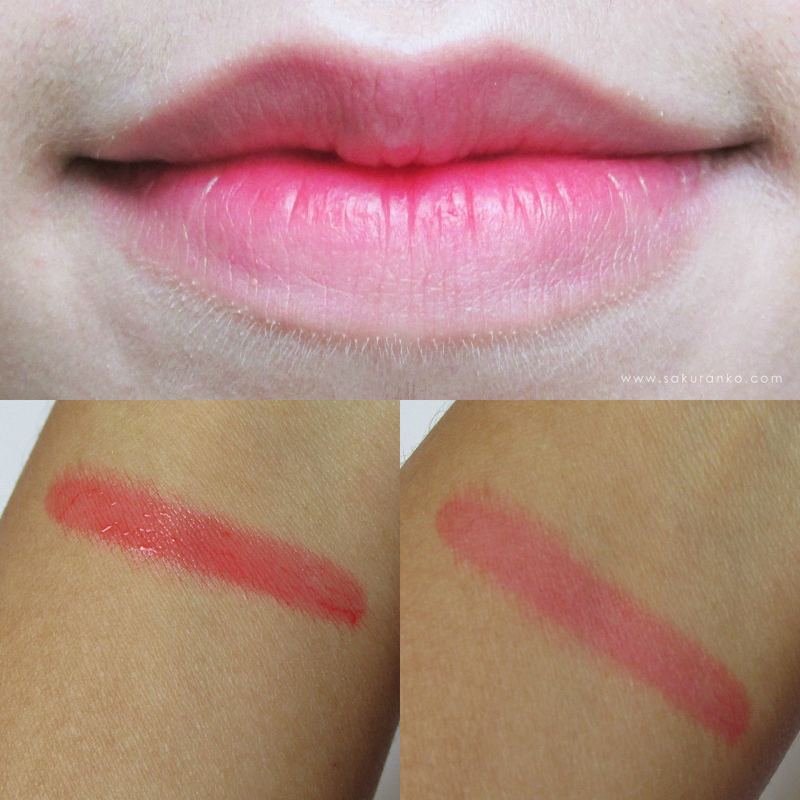 I love it the watery formula and I prefer apply this lip tint with my fingers is better for gradiation lips. The color is perfect for full lips because dry super fast and If you aplly lip gloss the effect is super pretty. But I must be honest I prefer the gradiation effect and in that way I show here in this review. This smells like Red Kola and the funny is that looks like red kola too. Like a strong and concentrate candy of red kola that is the smells. But I like how smalls because for me is like candy. This tint not dry my lips and probably this one the best things for me because now I have some tints that I used before that dries my lips and I don´t like that. I could repurchase this product? Yes. But probably in another shade. Now I wan try more products from Missha. Fall is coming. Probably this is my favorite season of year. This month was released my favorite book and in October I am waiting for good anime series. And during this month I am waiting for received beautiful books that I ordered online. So yeah I love it this season too much. By the way I´ve been a bit absent but I don´t know probably I needed a break without really know. But today I feel happy because I am here for share beautiful dresses for this new season from StyleWe. I mentioned this wonderful store before and something I really like about the designs from this store is the fact that are very unique. I love it the first dress because has lace and the design is wonderful and I love the black. This webstore is wonderful If you are looking for a more classic design like this second or If you are looking for evening dresses online. I don´t know I feel that Fall is the perfect season for classic dresses for cute coats or cardigans. I am happy to be again in this wonderful season of year but for me is more summer yet. Because here all the year is summer I am happy that now like is the raining season I can use more classic dresses inside. I love it how perfect is the design and the print of this dress. I know are flowers and is not spring but all the colors for me screams Fall. I love it how wonderful this dress is. I spent checking almost several stores I only found this beautiful dress in StyleWe. I love it the minidresses and there I found beautiful and unique dresses. Like always I want to know wich is your favorite dress from this post. And of course I want invite you to this lovely store. Whoa is September~ The time flies and I am not sure how the moths passed so fast and wow I am here writing a new review. I should write this review some days before today but like I said in my previous post I´ve been a bit sick but today I feel better. And thanks to that I am writing today. Porbably after finish I am going to record a new video review because I need record more for videos. Tonight I have a good sleep, lately I´ve been with problems for sleep. Since I can´t sleep and I finish sleeping around 5 Am or not sleeping nothing so today I feel better because tonight I sleep better too. 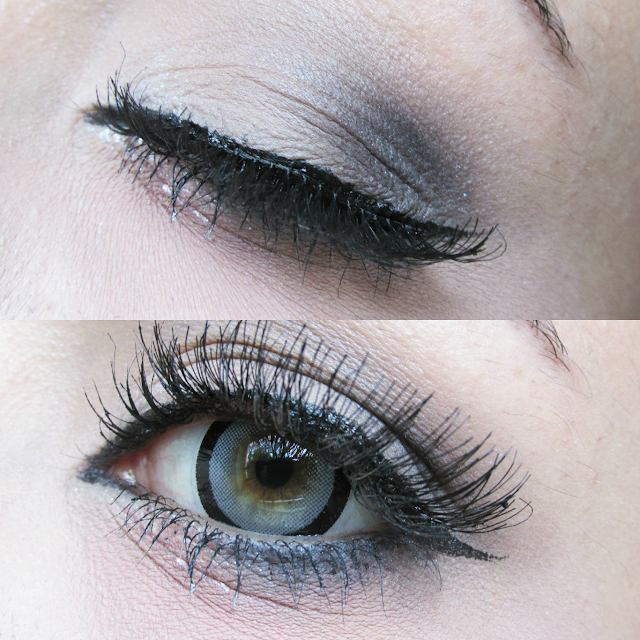 ヽ(｡ゝω・｡)ﾉ Thanks to the amazing store Ohmykitty I am here with a new review of fabulous circle lenses. ¤ Design/Pattern + Color: I love how cute is the design of these lenses because is very natural the pattern but obviously the colors are not.The color are a mix between old pink, pale pink and burgundy and a dark soft brown. And more close to the center few yellows sparkles super cute because this wonderful mix of colors blends pretty well with my natural eyes. I love it series of lenses due the great combination of colors. ¤ Comfort: These are very comfy and I don´t need eye drops or nothing with them. I can use perfect in AC without feel my eyes dry. ¤ Enlargement: Provides a great enlargement but obviously the diameter is 15.00 mm so the enlargement is noticeable. But not nothing too exaggerated (at least for my style). 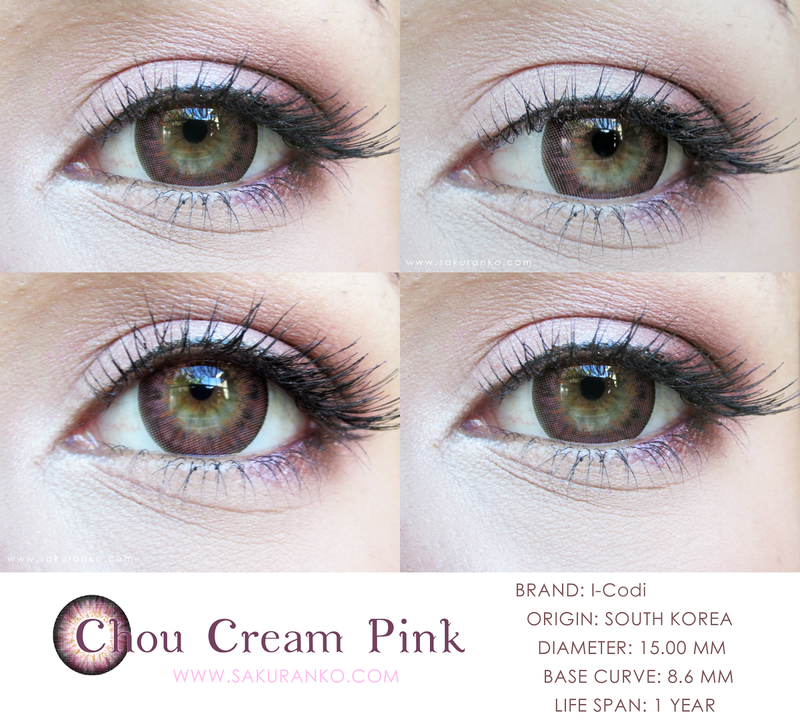 ¤ Overall: Probably the best part of these circle lenses is that even where the colors are not natural they not look fake. I was worried because when I use pink or violet lenses tend to look nothing natural and are more for cosplay but I must confess that i can use this circle lenses for complement my makeup and the provides a soft dolly look. Well not so soft because the enlargement is noticeable, but I am happy that that the design and the color are super kawaii~ I feel comfortable using these lenses and for me are cute and pretty. Probably the best part is that I don´t look like a creepy alien. And I love it the soft but lovely look to my eyes.